Plant, weather, and soil conditions all delivered via one convenient system. What is your crop trying to tell you? Using our tools, predictive analytics, and monitoring, Smartfield™ is using technology to grow a greener future. 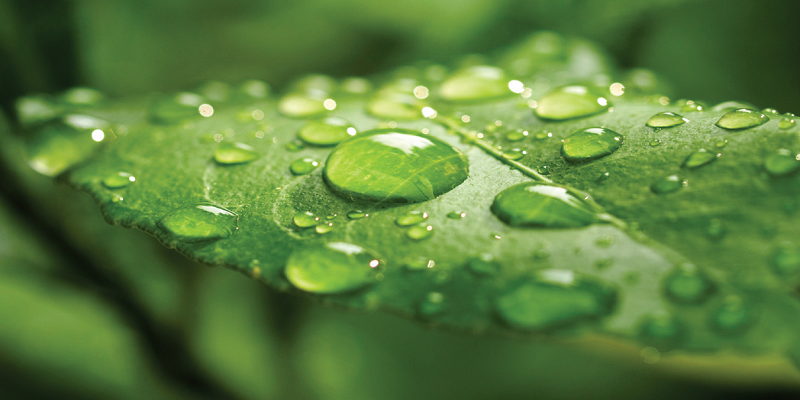 Our tools allow for you monitor plant health, using the best sensor...the plant itself. The Smartfield™ FIT System advances Smartfield’s use of canopy temperature for high throughput phenotyping and crop management. 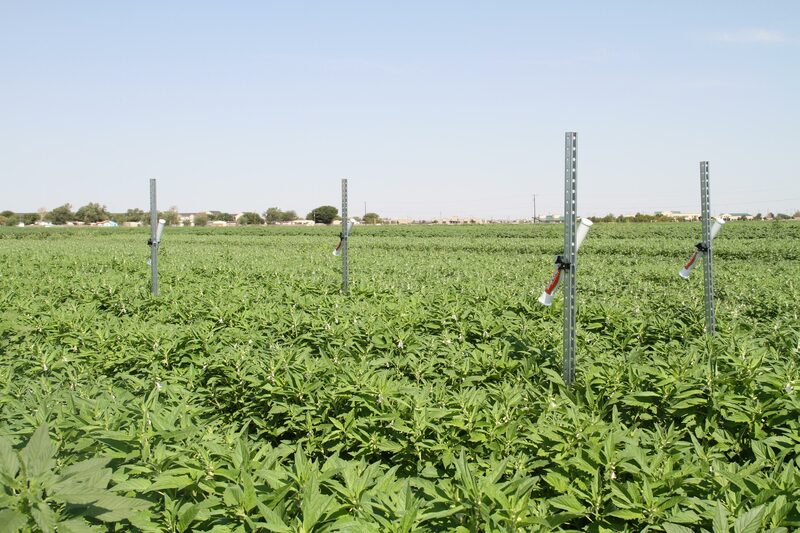 Smartfield is now able to capture canopy temperature data on hundreds of individual plots or test areas using a single system located outside of the field. Learn More about our New Smartfield™ FIT System. The Smartfield™ Base Station is the center piece of Smartfield’s family of data collection products. Smartfield™ provides our users with many tools and services; unique services that allow the user to make better-informed management decisions regarding their crops remotely via CropInsight. Learn More about our Smartfield™ Base Station.